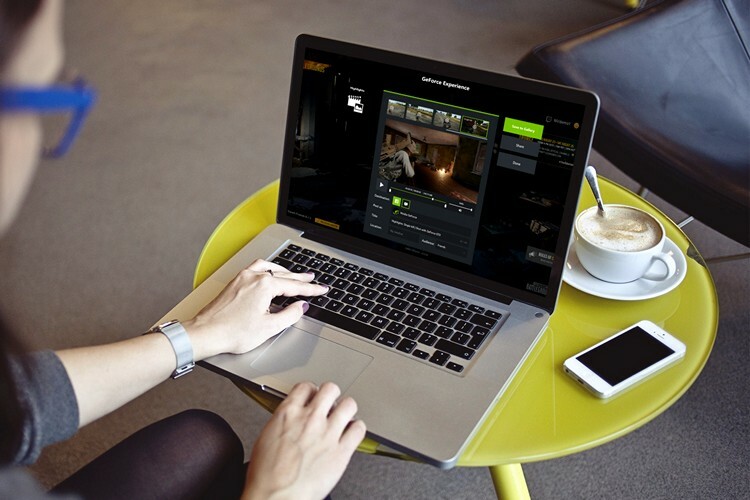 Nvidia debuted its GeForce Now cloud gaming service early last year. The service, which allows users to play latest AAA titles on low-end systems by providing a virtual PC in the cloud, challenged the rules of traditional PC gaming. While the service was initially just available for Macs, Nvidia extended the service to Windows PCs earlier this year. Even though it has been a long time since the service has been in closed beta, the company hasn’t officially revealed the exact system specifications of their virtual PCs. Now, in a recent post Redditor Aveniir has revealed the hardware used by Nvidia to render the games. According to the post, Nvidia makes use of an Intel Xeon E5-2697 processor coupled with an Nvidia Tesla P40 GPU to render the games. The aforementioned hardware configuration allows Nvidia to render and stream the games with a graphical output similar to that of the company’s flagship GTX 1080 graphics card. As Nvidia points out, modern titles like PUBG, Fortnite, and Rainbow Six Siege are easily able to reach the 60fps threshold at high settings with the service. Additionally, since the game is rendered on a virtual PC, there is absolutely no loading time and the service even allows users to switch systems without having to worry about reinstalling their games. 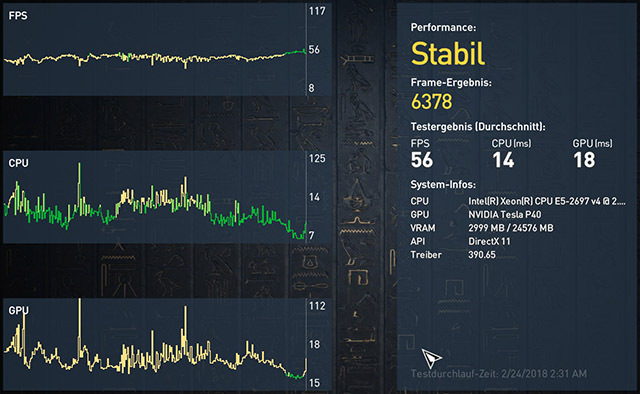 User Aveniir was also able to find out the internet speed used by the GeForce Now service. According to speedtest.net link posted in the comments, the service makes use of an insane 2Gbps internet connection which allows it to smoothly stream games to multiple users at once. As of now, the service is in closed beta and Nvidia is yet to announce pricing and availability details of the final release. In case you want to be a part of the closed beta, you can head on to the official website and register for the same.